IMAGINE it. You're a 19-year-old and you get some work to do – and 226 years later people are still celebrating the job you did. The teenager in question was an Armagh-born organist called Edward Bunting and it was he who notated the music played at the 1792 Belfast Harpers Assembly at the Assembly Rooms in Belfast, now the disgracefully neglected former Ulster Bank building at the bottom of Donegall Street. Belfast at the end of the 1700s and early 1800s was of course a very exciting place to be, with the dramatic repercussions of the French Revolution being felt especially forcefully in the north of Ireland, the United Irishmen organising to united Catholic, Protestant and Dissenter, and the city recognised as the radical capital of Ireland. Cultural activity was also very high in Belfast and, worried about the fate of Irish music, radicals such as Dr James McDonnell, Robert Bradshaw and Henry Joy, (proprietor of the then progressive Belfast News-Letter) put an ad in the paper asking harpers to come to Belfast for a four-day festival which would run from July 11–14 1792 in order to preserve the music of Ireland. It was the orphaned Bunting, who had been taught to play the organ by his older brother, who was given the task of writing the music down, thus saving for posterity much of our musical heritage. This year is the 245th anniversary of Bunting's birth and the occasion is being marked by a series of events called Remembering Bunting, which being organised by the good people at Dún Uladh. 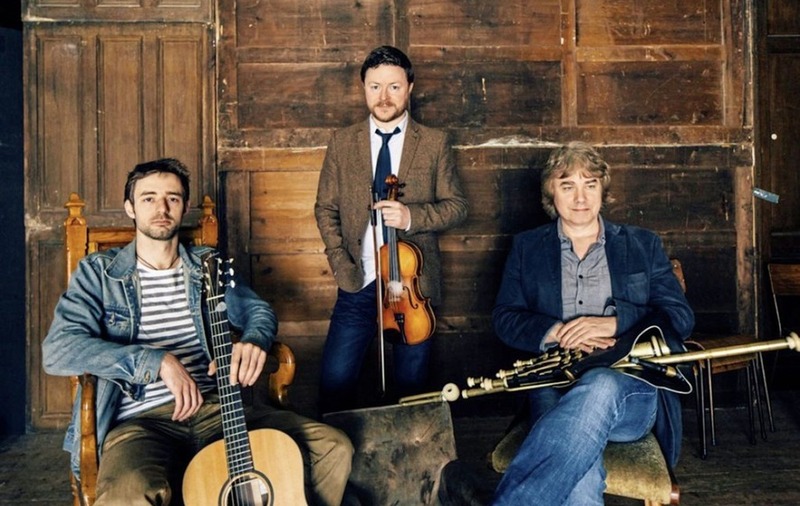 The inaugural festival is set to take place in Belfast on February 16 and 17, offering a variety of free musical events exploring Irish traditional music. The festival will feature artists including Ulaid, Gerry O'Connor, Lee Lawson, Jane Cassidy, Maurice Leyden as well as CEOL, an exciting new cross-community group of young musicians. But who exactly was Edward Bunting? Dún Uladh spokesman and festival organiser Seán O'Rudden filled me in on the details. “Well, Bunting was born in 1773 in Co Armagh, His mother was a Catholic and his father was a mining engineer from Derbyshire who came from England to work in Coalisland,” he says. 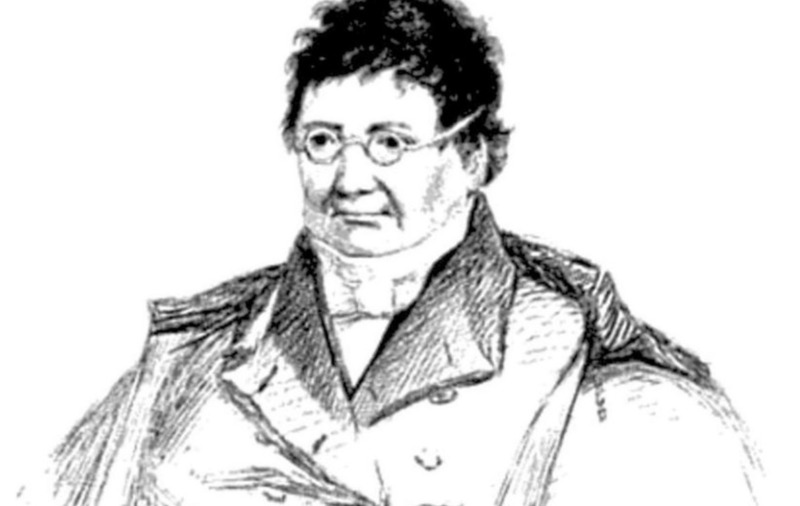 However, by the age of 11, Bunting was orphaned and went to live with the McCracken family which included Henry Joy and his sister, Mary Ann at their home in Rosemary Lane, now Rosemary Street, off Royal Avenue and he lived there for 35 years until he finally got married and moved to Dublin. It was probably his connection to the McCrackens and Ware that got him the job of transcribing the music played at the 1792 Harpers' Festival, thus preserving much of the ancient music of Ireland – although its longevity is a matter of debate! A criticism of Bunting is that he got the music all wrong in that he notated the music in notes at a time when Irish music was modal. However, Sean O'Rudden summons up the great Belfast harpist Derek Bell in defence of Bunting. “I think Derek came up with the best answer to that when he said that Bunting got more right than he got wrong and, as well as that, musicians can work their way back. The modal style of music doesn't sit tightly with the classical style but without Bunting, we would have lost a lot of Carolan stuff and much more. “I also think one of the most significant things about Bunting is that he was one of the first ever field musicologists in that he went all over Ulster and north Connaught collecting tunes which might never have been collected no matter what the arrangements was,” says Sean. Much of what Bunting collected is to be found at Queen's University in Belfast. Those are just some of the reasons why we are celebrating Bunting this year but there are so many elements to his story and his influence and it also illustrates Belfast in that exciting period. On Friday February 16 there is the Mary Ann McCracken Show, her life told in song by Jane Cassidy and Maurice Leyden and multi-instrumentalist, Jaff Píobaire. Mary Ann is remembered as one of the great Irish women of the period, an anti-slavery activist, an indefatigable worker for social justice, a feminist before the term was coined and, according to Sean, you cannot separate Bunting and Mary Ann. It should be a fascinating evening of music, song and history intermingling and it is taking place at 8pm, upstairs in the Duke of York in Belfast's Cathedral Quarter. On the Saturday, St George's Church, where well over two centuries before, Bunting had played the organ, the beautiful space will be filled with the sounds of Dónall O'Connor, John McSherry and Sean Óg Graham, aka Ulaid, with guests Gerry O'Connor, piper and drummer Lee Lawson who has played with the Field-Montgomery Pipe Band; Aoife Ní Roideáin will sing songs from the Bunting collections; the young harpist Fionnuala Donlon will perform some of the tunes that Bunting saved and the harp festival and the event will feature the first performance in Belfast of the 20-piece CEOL cross-community band. The CEOL performance forms the finale to a year-long programme of activities which has focused on the bringing together traditional musicians from both the Newcastle Branch of Comhaltas, along with members of the Royal Scottish Pipe Band Association of Northern Ireland and the Music Service for Pipes and Drums. As well as musical performances, Dr Fintan Vallely will give a talk entitled Edward Bunting: His Mark on Music Today in St Mary's Hall in Chapel Lane. The Remembering Bunting Festival will be launched by David Byers, who has written a fascinating life of the great man, entitled Hang Out Your Bunting. The launch will take place at the Discover Ulster-Scots Centre in the Corn Exchange, 31 Gordon Street, next Friday February 16 at 1pm, and, as Sean points out, all the events in the festival are free. It should be a truly uplifting weekend.